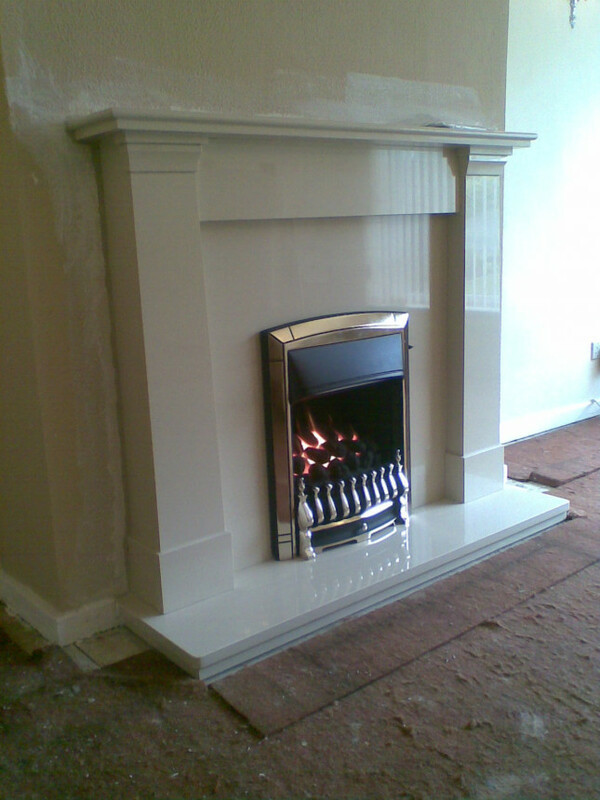 MT-Heating are Gas Safe registered heating engineers who supply and install gas boilers. For similar replacement boiler companies in this area please visit the Barnoldswick boiler page. I am a qualified and experienced gas engineer who services repairs and installs boilers, central heating systems and all domestic gas appliances. Fires, water heaters, cookers and the like. 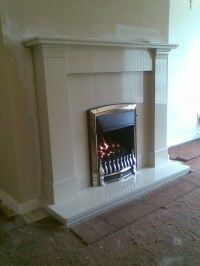 I also repair heating systems, boilers, fires and cookers. I can work on natural gas and LPG appliances and systems. I also power flush systems and am a Vaillant advance installer so I can offer you a 5 year warranty on eco TEC plus boilers and a 3 year warranty on eco TEC pro boilers. So call for a no obligation quote.